"Of course it is possible to double farmers' income," PM Narendra Modi said, responding to the debate in the Rajya Sabha on the motion of thanks on the President's Address to Parliament. 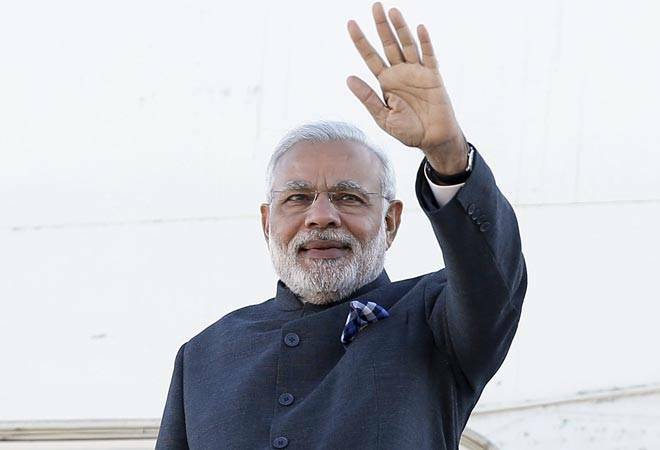 Prime Minister Narendra Modi on Wednesday strongly defended his government's ambitious promise to double farmers' income in five years, that was doubted by the opposition. "Of course it is possible to double farmers' income," Modi said, responding to the debate in the Rajya Sabha on the motion of thanks on the President's Address to Parliament. He said he was "not an economist like (former prime minister) Manmohan Singh and that is why I am not that knowledgeable". "But," Modi added, "I have worked with farmers and know some things." He said the ambitious plan was possible if farmers start using novel agricultural practices and value-add their products. Modi called for focusing attention on the health of soil in agricultural areas across the country that "will boost productivity" and enhance farmer income. "We have to work towards value addition. We have laid strong emphasis on value addition of agricultural products," the Prime Minister said.